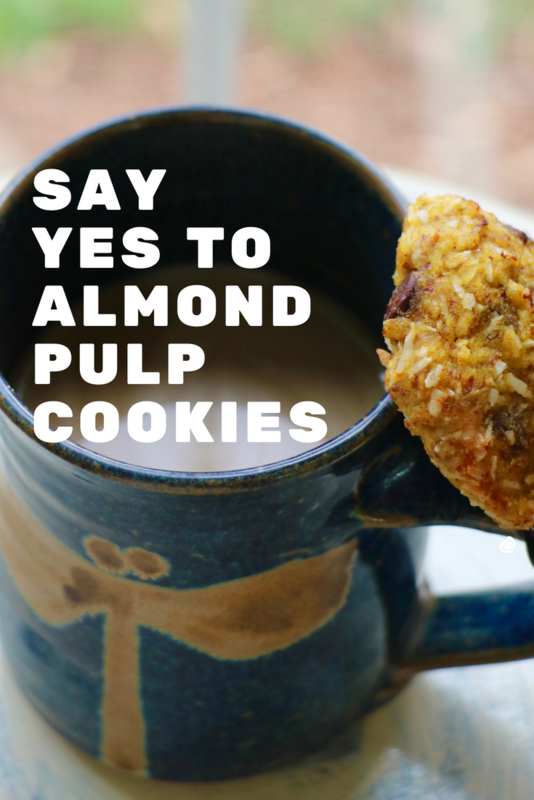 Looking for a recipe to use up the almond milk pulp after making homemade almond milk? 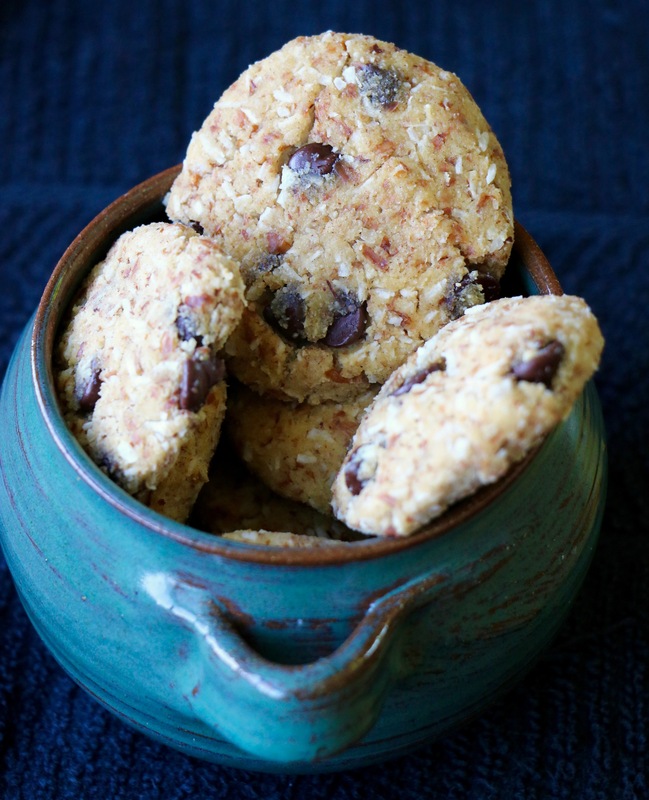 Give these soft, chocolatey, delicious almond pulp chocolate chip cookies a try! They are gluten-free, refined sugar-free, high in fiber and as soft and moist as a macaroon. They keep well in both the fridge and freezer…if you can resist saving some for later! 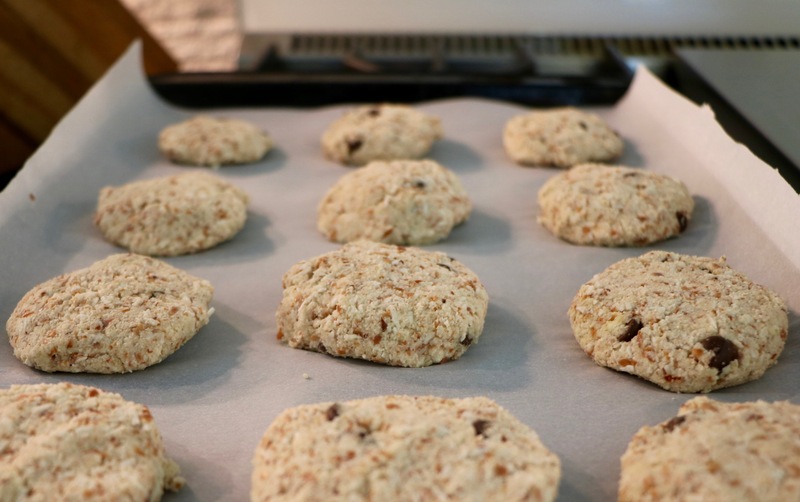 These are the perfect cookie to have on-hand in the house, since they are made from healthy and natural ingredients that can be enjoyed guilt-free! They are good for the whole family, being low in sugar, easy to make and perfect as a 3pm snack! Preheat the over to 350°F. Combine all of the ingredients together in a bowl and mix until thoroughly combined. If the dough is too crumbly add a little bit more almond milk to the mix. 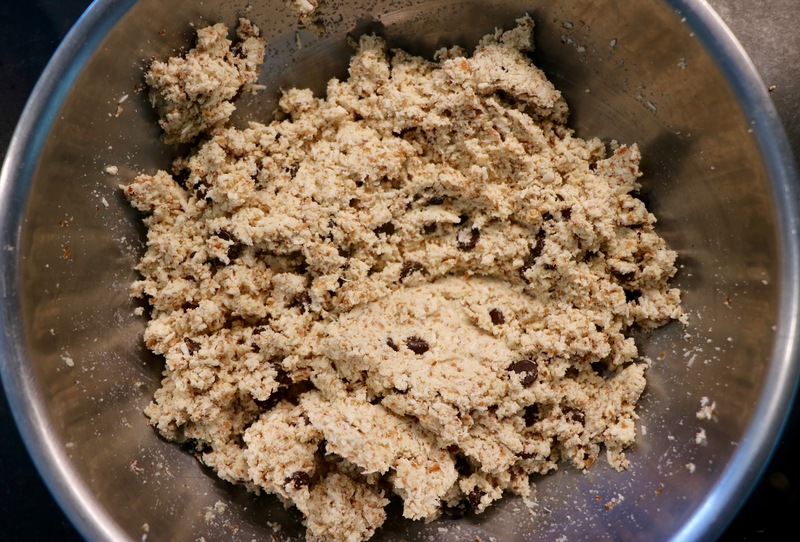 Form the dough into small flat cookies and place on a lined baking sheet. Bake the cookies for 20-25 minutes, or until golden brown. If you have any comments or questions I would LOVE to hear from you! Either send me an email or comment below!